The Homer Simpson noise was invented for times like this. So proof, proof and proof some more. Ask friends to proof it – all of it. While I had a former professional writer and editor read the manuscript, I didn’t ask him to look at the cover. Take a tip from Donna Fredman: You have been looking at this manuscript/essay/graphic novel/anthology/whatever for so long that you may be missing some small errors. Or large ones, like a misspelled name. Your own misspelled name. D’oh! And get the e-version of “Playbook Vol. 2” for just $5. 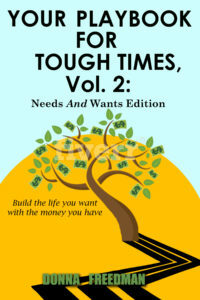 The book is also available on Amazon and Kindle through the link in the first paragraph. 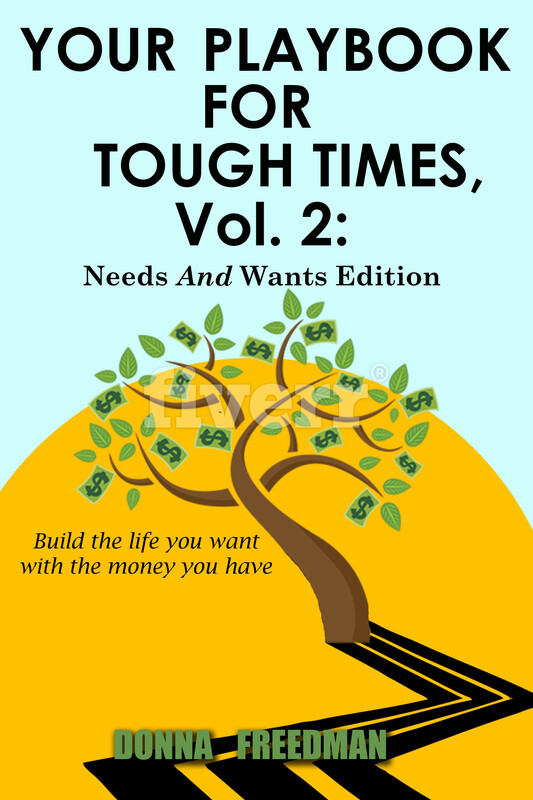 If you’re a starving artist, or if you just want to be more financially savvy, my book will help you get control of your cash. Yep! Mine has the misspelling. Never noticed until you mentioned it. Boy, those must have been early purchases. Mine was delivered on the 30th, five days after it was released. Great! Now let’s forget allllll about it, shall we?